Your safety is Thredbo’s number one priority. It is our goal to have each day here at Thredbo a positive and safe experience for everyone on the mountain. 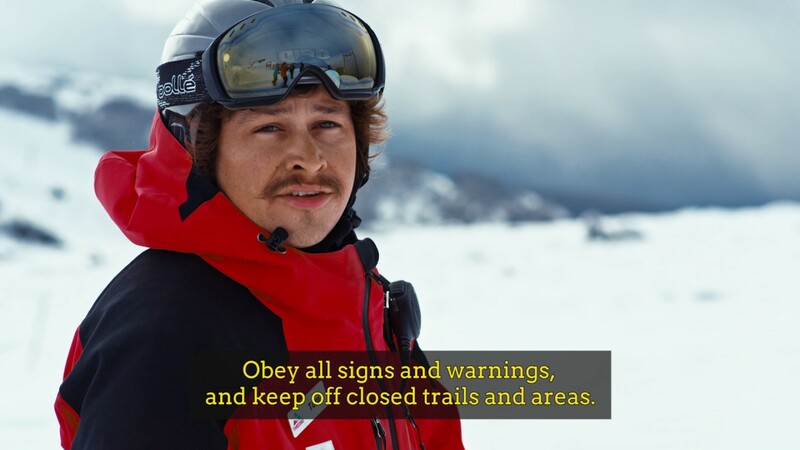 Regardless of how you use the slopes, all skiers and snowboarders must show respect to others and be aware of the surrounding elements of risk, using common sense and courtesy to make everyone’s day a safe one. Thredbo’s world class Ski Patrol consists of 23 professional patrollers and up to 80 volunteers. They patrol the mountain everyday making sure everyone is safe and attend to any issues on the mountain. Thanks to Thredbo Ski Patrol, you’re in the safest of hands. Please take time to read the Alpine Responsibility Code below before you begin your day on the mountain. To maximise safety for guests, employees, and resort property, Kosciuszko Thredbo Pty Ltd prohibits the unauthorised operation or use of any Remotely Piloted Aircraft or any form of Aerial Drones within our leasehold area. This includes recreational users and unauthorised commercial users – prohibiting drone use unless approved by Kosciuszko Thredbo Pty Ltd.